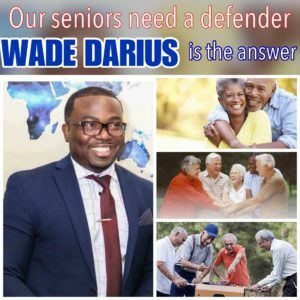 Our seniors need Social Security and Disability income increase. OUR SENIORS DESERVE BETTER: Our parents and grandparents cannot afford the rising costs of prescription drugs and supplemental insurance. ☑ Increase Social Security and Disability income by up to 10% per year is necessary.